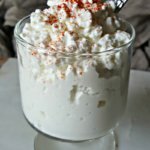 Have you ever made a THM recipe you saw posted on Facebook and it turned out to be a flop, wasting precious ingredients? Or even worse, turns out to be off plan? Or what about those “substitutions” shared on Pinterest that end in disaster. Nailed it…not! Ain’t nobody got time for that, right? 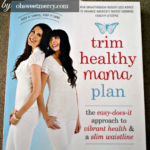 Read on to learn about a fabulous Facebook group with tried and true tested Trim Healthy Mama recipes just for you. If you’re a busy THM, on a budget, or a newbie trying to learn the plan, that is the LAST thing you want to happen…right? Right. Even if you’re a seasoned pro, you don’t want that to happen! If only there was a Facebook group run by seasoned, dedicated THM bloggers that only posted tried and true recipes they have tested themselves. And had those recipes organized according to fuel and recipe types. And had allergy friendly recipes. Well, I’ve got some BIG news for you! There IS such a group! It’s the THM Blogger Test Kitchen group on Facebook! 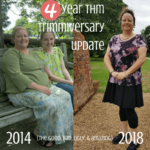 While the THM Blogger Test Kitchen is not an “official” THM group, we are a group of seasoned, dedicated THM bloggers who only post tried and true recipes we have made and tested ourselves. And, we’ve organized them by fuel and recipe type. And we have allergy friendly recipes. You know, being a part of this kind of makes me feel like a fairy godmother of sorts. PRANG your wish is granted! For your safety, we need to approve each member. We get them approved as soon as possible but please know that if there are a lot of member requests it may cause a delay. We do this to protect our members and appreciate your understanding. 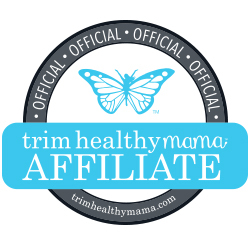 What makes the THM Blogger Test Kitchen group different from all the other THM groups? We’re set up a bit differently than other groups in order to preserve the accuracy of the information and recipes shared in the group. There’s a lot of well-meaning people on Facebook and Pinterest that don’t always share accurate information. That can slow down progress on your THM journey! We don’t want that, of course, so to be sure that only plan-approved recipes are shared, the admins are the only ones posting recipes. 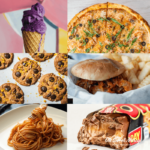 Our recipes are organized in Albums in the photo section and are clearly marked as to what fuel type (or types) they are to make it easy for you to find what you need. Right now we have over 27 albums organized by recipe and/or fuel type from which to choose. You’ll find albums for S Desserts, Shakes and Smoothies, Nut Free, Grain Free, Dairy Free, E Meals and more! If you need inspiration, you need the THM Blogger Test Kitchen Group on Facebook. 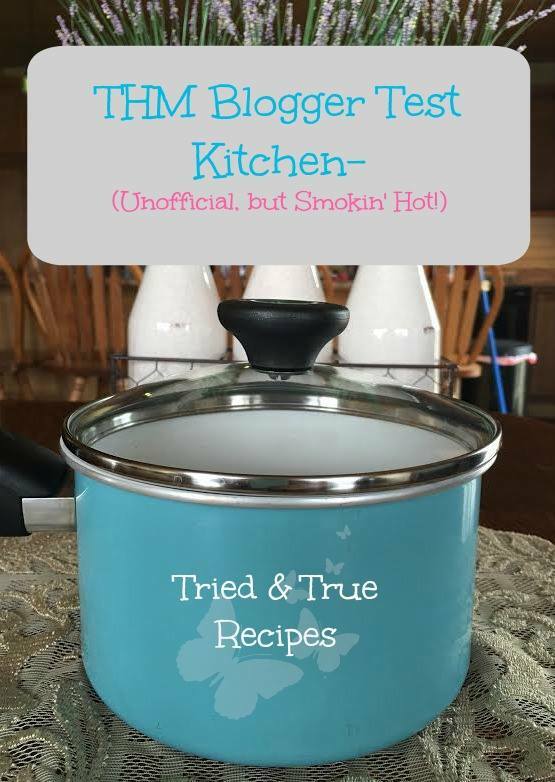 …then head on over to join the THM Blogger Test Kitchen Group. I’m looking forward to seeing you there and hearing your feedback on our delicious and tried and true recipes! 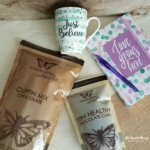 Find on-plan inspiration for your next THM meal or snack, special occasion, or plan out your week…or month, if you’ve really got your stuff together! 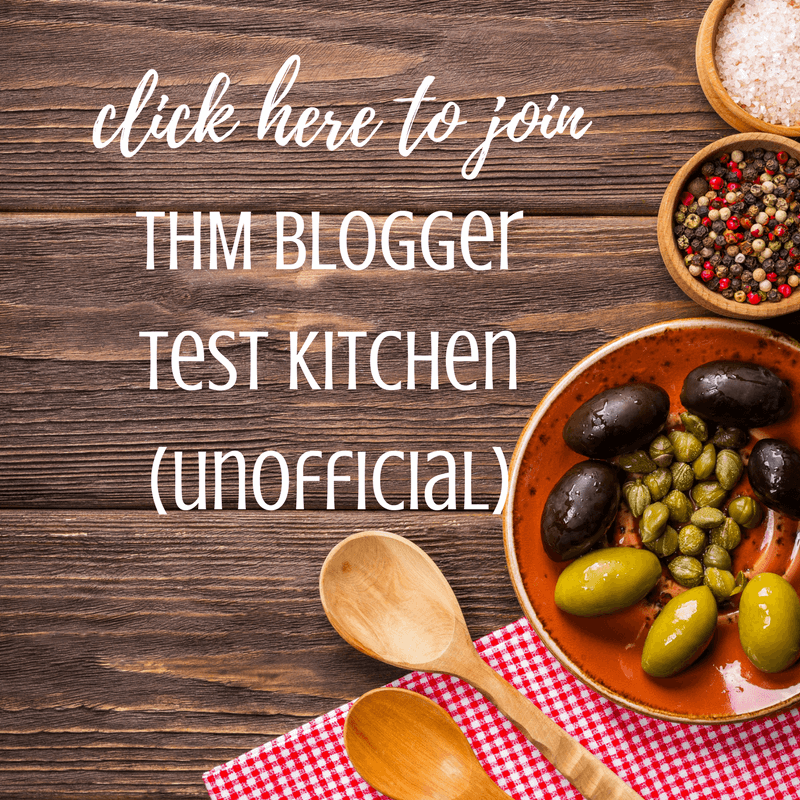 If there’s something you’d like to see in the THM Blogger Test Kitchen Group, feel free to drop me a line! I’ll wave my fairy godmother magic wand and PRANG…or at least I’ll do my very best to make it happen! Be sure to PIN this to your favorite THM Pinterest Boards! Hi Dawn–I’m craving a coffee cake. Is this possible on THM? That is absolutely possible! I don’t have any coffee cake recipes (I should…I really love coffee. And cake. 😉 ) If you have the THM Cookbook, there’s a Glazed Crumb Cake recipe on page 305. Jennifer Griffen from A Home With Purpose has Pumpkin Cream Cheese Coffee Cake, Almond Cream Cheese Coffee Cake, Rhonda Sue has a more classic version here, Briana Thomas has a single-serving Cinnamon Streusel Coffee Cake, and a Pecan Streusel Coffee Cake. Check out Pinterest too, just always be mindful of the ingredients and make sure they are on plan or you can substitute on-plan ingredients. Hope that helps, and thanks so much for stopping by!